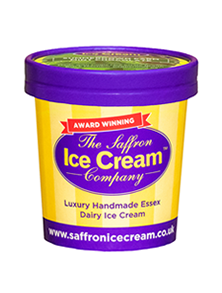 Ice Cream tubs can be printed in full colour or process inks, which are all specialised to be food safe and odourless. We also use the highest resolution we can to make the images on your personalised paper cup appear professional, flawless and a display of the highest quality that your business can be proud of. 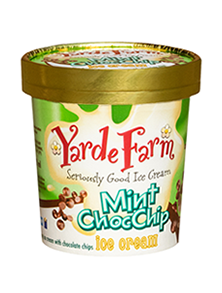 Our Ice Cream tubs are available from just 1,000 units, so we can cover you from small runs or large runs depending on your needs. Manufactured from heavyweight paperboard coated with PE interior and exterior options, the provide the perfect barrier against condensation or frost. They They are ideal for holding Ice Cream, Frozen Desserts, Ice Cream Snacks and Yoghurts. Offered in a range of 6 different size options, we can provide the perfect cup to fit your needs. We also manufacture single serve to go cups, Click here for more information. Packed in sleeves for easy storage. The exterior PE coating gives a great glossy finish which keeps contents cold and prevents condensation soaking into the outer wall. Best suited for Ice Cream, Frozen Desserts, Ice Cream Snacks and Yoghurts. These are also a popular choice for foods such as Nuts and Sweets however.